The mission of EWCE Library is to create, seek, communicate and preserve knowledge and understanding and carryout the mission in a unified community known as College. The library, in support of the educational and research mission of the college, is the local repository and the principal gateway to current information and the scholarly record. As such, it is simultaneously collection and connection for the current and future students and faculty of the college. A Warm greeting from EWCE Library. The Library holds a long history of 04 years of its service. A home of Information & Resource Centre for learning and research. It is epitomized as a house of knowledge that instantly provides staff and students an extensive multiplicity of resources and services where teaching, learning and research flourishes. The Library has a vast collection of 6100 volumes of books with 1250 titles, 85 national and international Printed journals and VTU consortium of e-journals (IEEE, SPRINGER, ELSVIER SCIENCE DIRECT, TAYLOR & FRANCIS and ASCE). Apart from this there are bound numbers of CD's and DVD's and project reports are available. All the Operations of the Library are automated using Lib soft (09 Version) software. 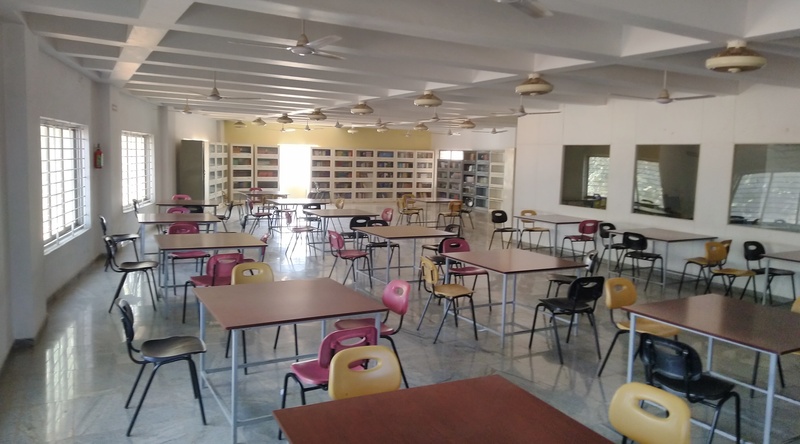 The collections of study materials are catered as per the needs and demands of faculty and students to engage them in rigorous academic programs and develop life-long learners.